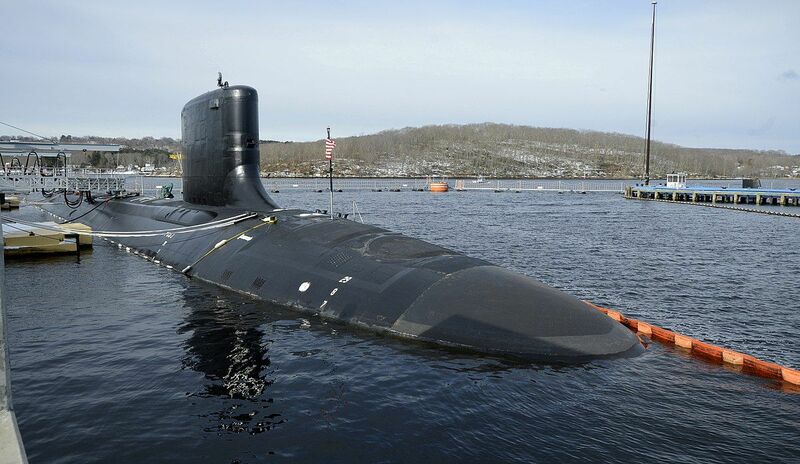 The U.S. Navy recently added a brand new submarine, the U.S.S. Colorado to its armada, and unlike its other submarines in its class, this particular comes with an Xbox controller. Before you start thinking that the U.S. can be easily controlled by the controller of a game console, that isn’t entirely the case here. Rather than using a controller to directly guide the submarine, the Xbox controller is instead being used to control the war-ready submersible’s photonic masts; a replacement optics system for the traditional periscope. According to The Verge, these masts “feature high-resolution cameras that can rotate 360 degrees and feeds their imagery to monitors in the ship’s control room.” Prior to the Xbox controller, the cameras were initially controlled by a “helicopter-style” sticks, which were described to be extremely clunky and cumbersome. 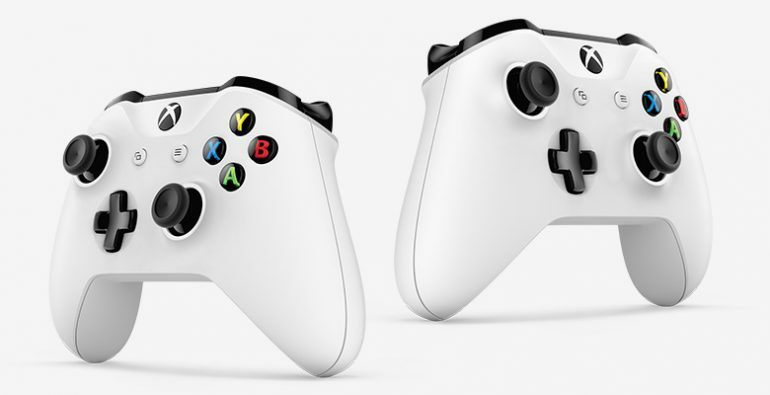 The decision to swap out those the sticks for an off the shelf device essentially addresses two issues. The first is cost-saving; using an Xbox controller dramatically reduces the cost of equipment in the submarine. Which bring us to the second point; familiarity. According to the commanding officer of the U.S.S. Colorado, sailors of this current generation are already intuitive enough to use the Xbox controller, given that the majority of them would’ve owned and played with a Xbox console before and after they enlisted into the U.S. Navy.